Personalize and design the menu that you desire with one of these top best caterers in Jaipur to make your wedding memorable event! 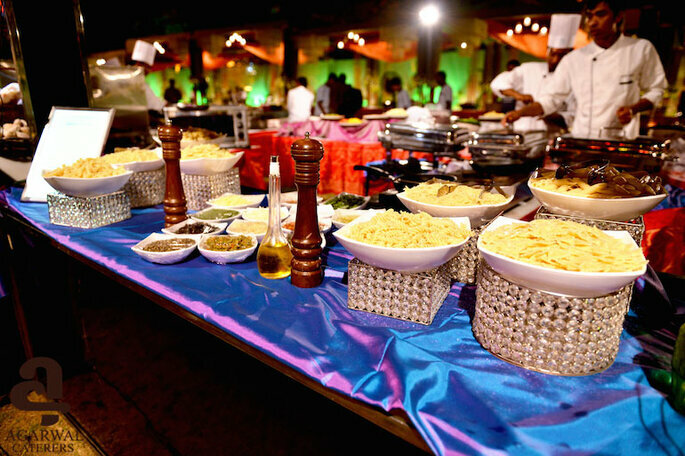 In India, food is a key component to an event’s success. A wedding calls for a grand feast and loud celebration. It is essential to choose a good caterer to suit your specific needs and tastes since your wedding is a very intimate and personal celebration. Make your wedding a grand event and a beautiful and joyful experience for all of your family and friends! 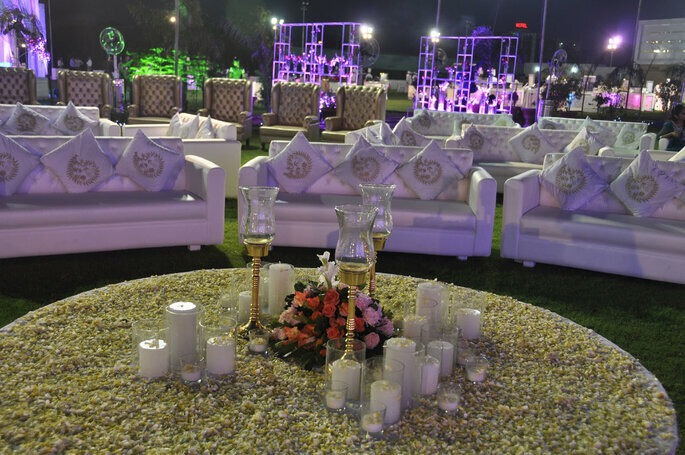 Oberoi Caterers provides outstanding catering services for wedding parties and receptions. They serve a multitude of cocktails, starters, main courses, and desserts. 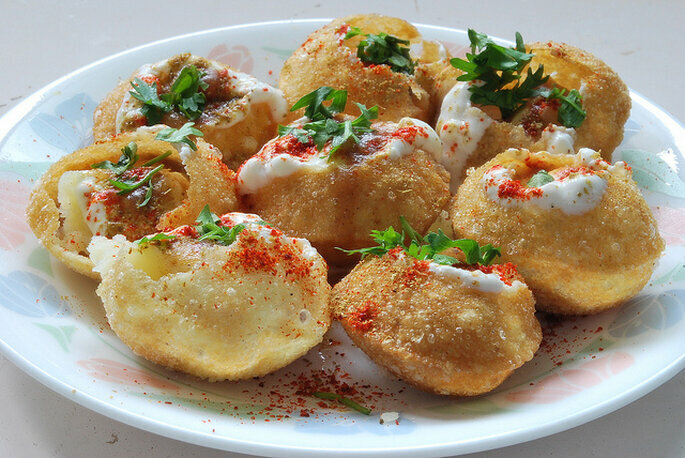 Their famous Rajasthani halwaies and experienced chefs cook all kinds of cuisine. Decorations, linens, glassware, and plateware are constantly updated to make your wedding fresh and unique. Apple Caterers is one of the most prestigious catering companies in Jaipur, presenting a wholesome variety of delicious food with a cutting edge presentation. They offer international cuisines, as well as seasonal and traditional Indian cuisine. They can style both modern and traditional wedding themes with the most advanced production techniques, according to the preference of clients. Agarwal Catering has been a leader in catering in Jaipur for 35 years. They rise above all your expectations to plan a unique wedding event and have served fine quality cuisine at thousands of weddings. Their delectable food and first class presentation will make your wedding very memorable. You can trust them to make your wedding dinner amazingly mouth watering. With more than 30 years of experience in the hospitality industry, Nutty Taste is a reliable caterer with incomparable product quality. Their team of trained chefs and servers offers excellent service and mouth-watering meals made from the freshest ingredients. 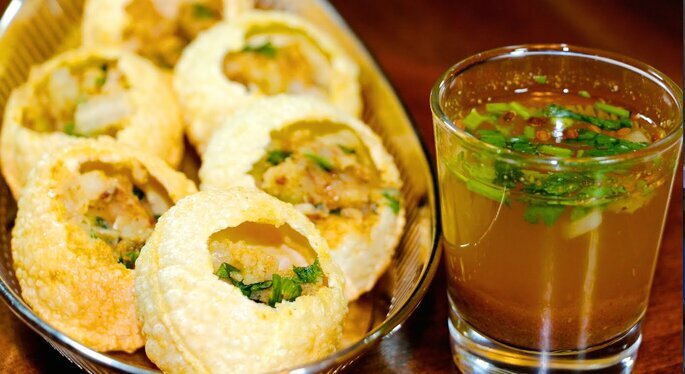 Additionally, they can prepare delicious alternatives on the spot, as per the guest’s request. 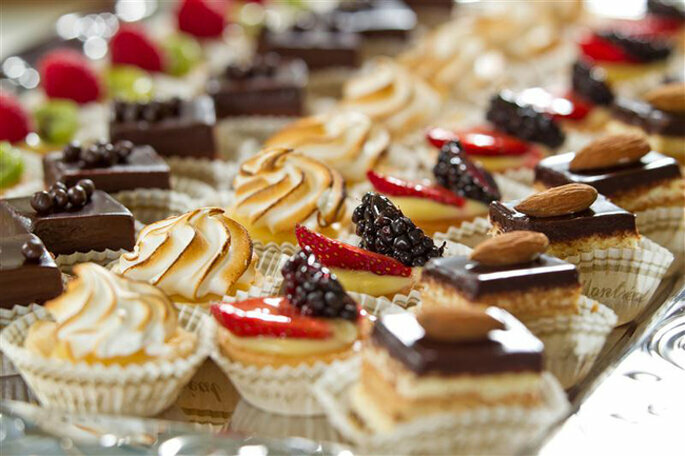 For the past 40 years, Shreemaya Caterers have been satisfying all of their clients and guests. 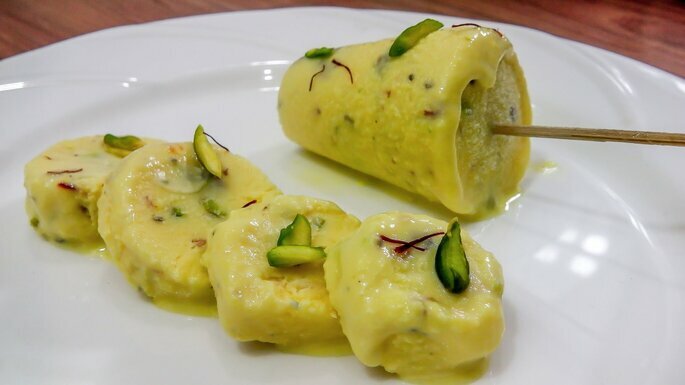 With top quality products and superb culinary technique, Shreemaya prepares authentic dishes that do not leave anyone unsatisfied. 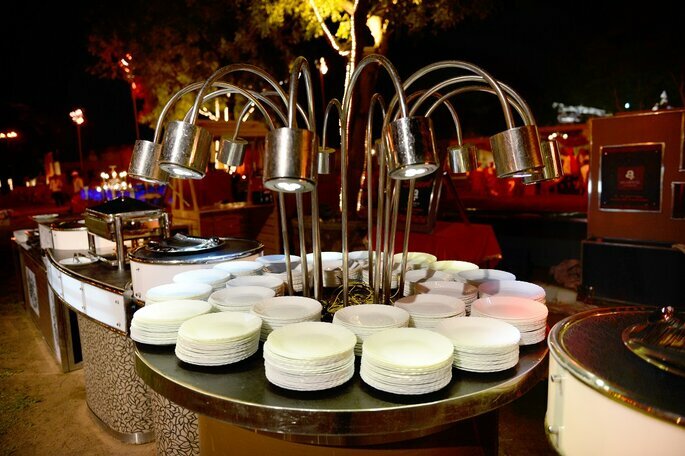 A dedicated team of event coordinators, chefs, bartenders, and wait staff are there to make your wedding unforgettable. Shree Agarwal Caterers known for offering excellent services for wedding events. 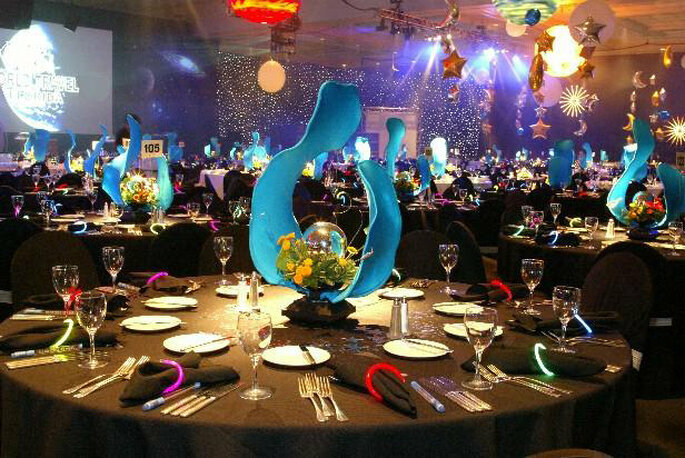 In order to offer you with more recent thoughts, they have the list of excellent and different choices prepared for different events. They are willing to try things out and accommodate your wedding a huge and unforgettable occurrence. 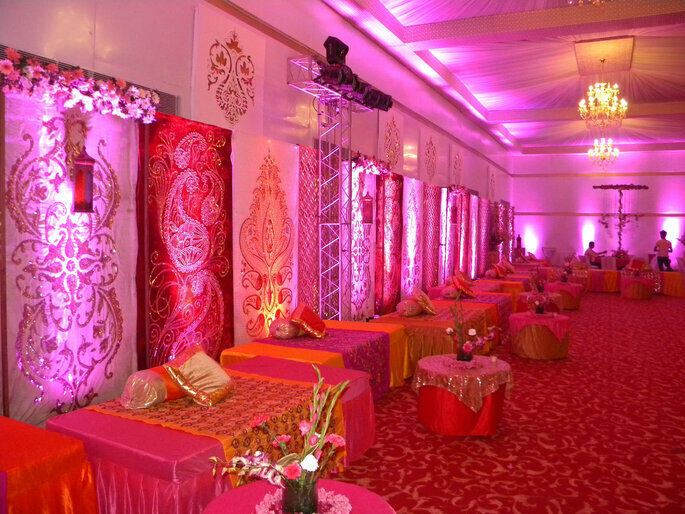 Serving Jaipur for many years, Shree Agarwal Caterers is the ideal choice for a wedding. The presentation and top quality ingredients play a key role in the satisfaction of clients and their exceptional team makes the dreams of many couples come true. 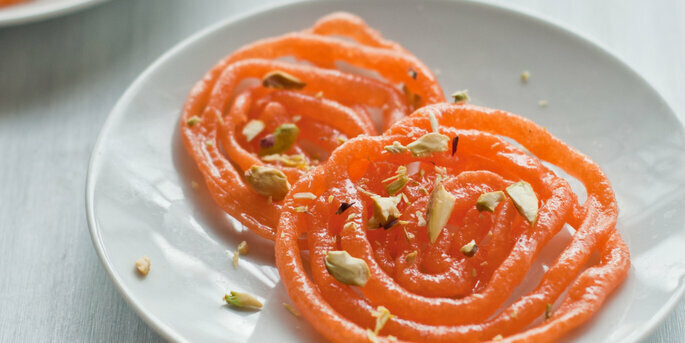 Jaipur Quality Sweet Caterers started in 1971 and is characterized by innovative design and food presentation. Their beautiful productions are completely original and adapted easily to the liking of the couple. Their lavish arrangements, which include table linens, decorations, cutlery, and tents, will set the perfect mood for your celebration. 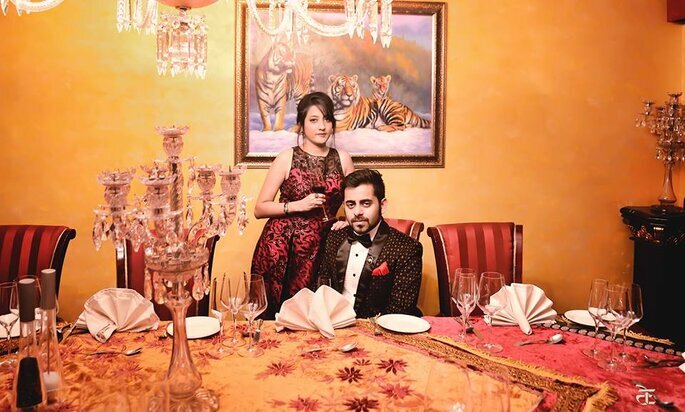 Pappy’s Caterers host the most extravagant weddings. They can make your wedding event fruitful and delightful with their wide variety of delicacies, from mouth-watering main courses to light but satisfying appetizers. The staff at Pappy’s Caterers will devote itself to completing every one of your requests on your most awaited day. Trust Pappy’s Caterers and make your big day memorable! 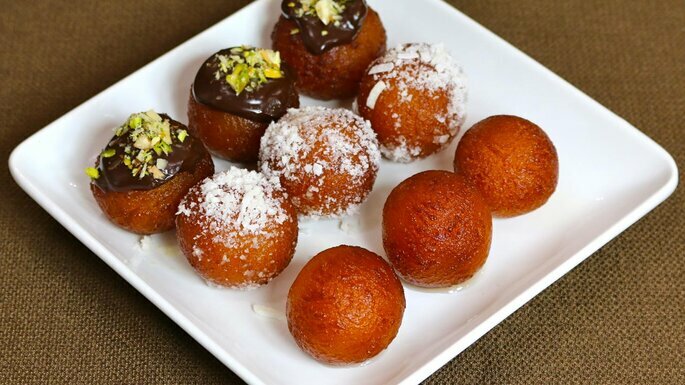 Gyanjee Sweet and Caterers is a leading company in providing food catering and hospitality services for all occasions like weddings, conferences, birthday parties, launch events etc. Gyanjee was founded in 1988 and has since continued to grow. They provide a relaxed and easy experience from beginning to end. Quality and careful preparation are part of their philosophy. They stand out for their creative imagination in terms of cuisine and decoration. The company is based in Jaipur, Rajasthan and services clients from all over the country and abroad. Choose from the best caterers and take your guests on an exciting culinary journey through flavors, spices, and textures at your wedding reception. 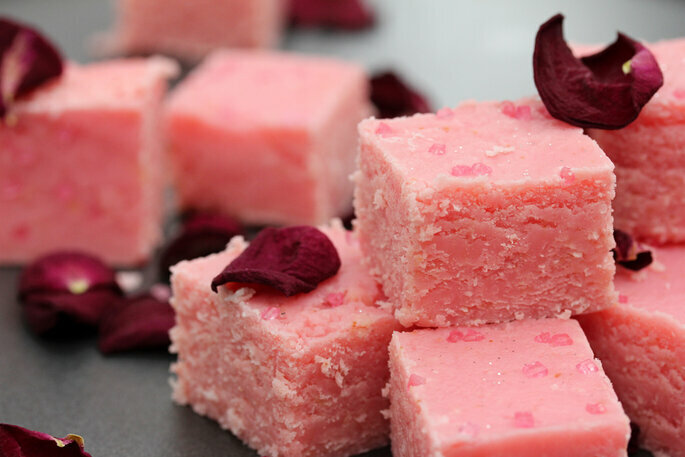 Make your guests happy by pleasing their palates!